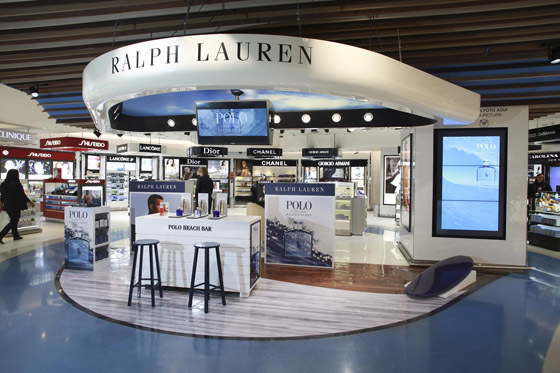 Ralph Lauren held surfer inspired travel retail HPP activations across 16 cities in the Americas in July for the new Polo Ultra Blue fragrance for men, as shown in Buenos Aires Ezeiza International Airport, bove, and in Rio de Janeiro Airport, below. Polo Ultra Blue, the new fragrance for men from Ralph Lauren, is an ultra-fresh and ultra-long-lasting interpretation of the iconic Polo Blue. Ultra Blue launched in March in Travel Retail Americas, and evokes the refined, yet sporty lifestyle of the Polo Blue Man. This concept is embodied in the new campaign featuring MMA fighter and model Luke Rockhold, the new face of Polo Blue fragrances. Further exemplifying the sports life, Rockhold is also an avid surfer and kiteboarder. 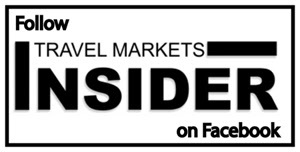 In July 2018, Polo Ultra Blue took over Travel Retail Americas across 16 different cities. The retailtainment concept was inspired by the surf-globetrotter who travels to all the hot surf destinations in search of the most thrilling wave. Buenos Aires, Rio de Janeiro, Miami… an exclusive city stamp was created for each city explored. During the month, passengers buying the Polo Ultra Blue fragrance received a great sense of place souvenir gift of a complimentary personalized Sport Bag with name initials and city stamp. The scenery for this event included an experiential Polo Beach Bar, were passengers were invited to discover the fragrance tailored to their lifestyle through their usual après-work cocktail recipes. The experience expanded to a surfboard photobooth with waves crashing in the background for sharable selfies. 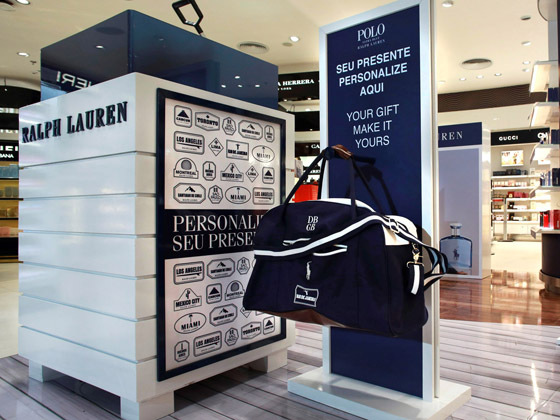 The Polo Ultra Blue event in Travel Retail Americas, which was a great success, and is the best expression of retailtainment and sense of place enhancement that allowed travelers to live a one-of a kind experience they could enjoy at the point of sales and also take back home. The Polo Ultra Blue fragrance is an energizing blend of sparkling cedrat lemon, bergamot and a salty mineral accord.